The new blue tint bags and covers on rolls are absolutely high quality and fit the functioning of your customers, thanks to their ability to be used in diverse aspects. 28 X 22 X 56"
We offer high quality blue tint bags and covers on rolls which are ideal to be used in a number of settings based on their versatility and ease of use. They can be used in nearly all the industries in one way or the other. These low density bags on rolls are easy to dispense and use. 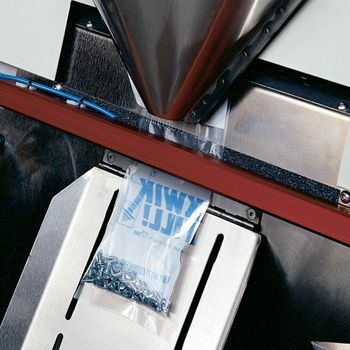 Our poly bags and covers on rolls come in wide range of sizes and composition and can meet all of your packaging needs. They can be easily torn from the heat seal provided on each of them, which keeps the packaging rolling. 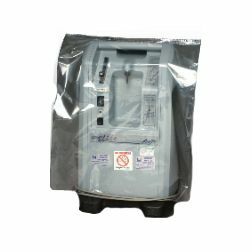 Made with low density polyethylene, these are the ideal solution to all kinds of packing and packaging needs. with low density polyethylene, these are the ideal solution to all kinds of packing and packaging needs. 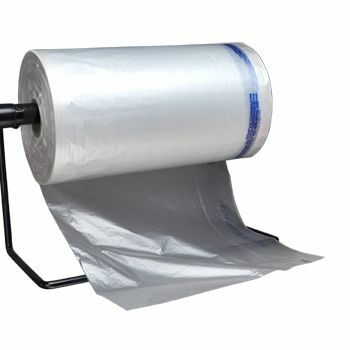 Regardless of what the size you need, we offer blue tint bags and covers on rolls in all sizes. These bags on rolls are the ideal covering you need to get the job well done.